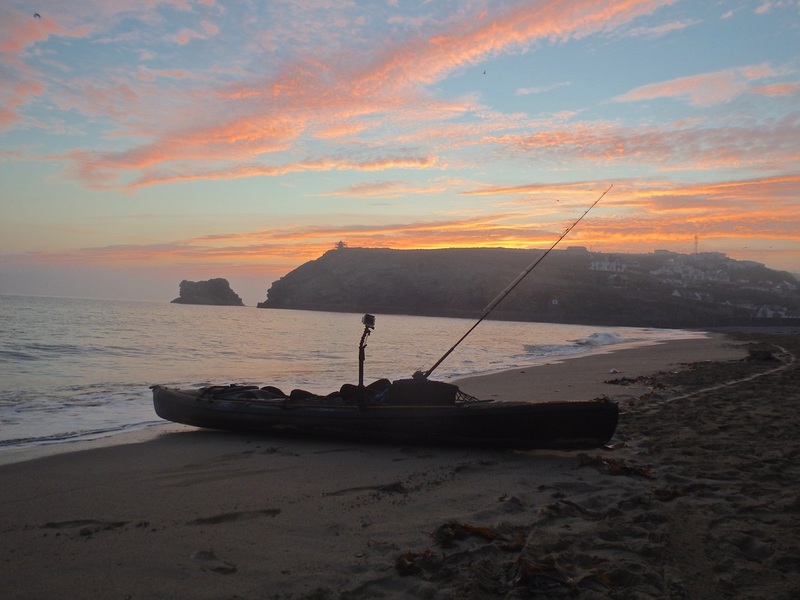 I often get asked where you can launch a kayak in Cornwall to go kayak fishing, so i have compiled a list of over 70 potential launch venues. Cornwall has a diverse coastline from rugged granite cliffs pounded by Atlantic swells and long stretches of golden sands popular with beach-goers and surfers to secluded coves and fishing villages and tree-lined river estuaries. 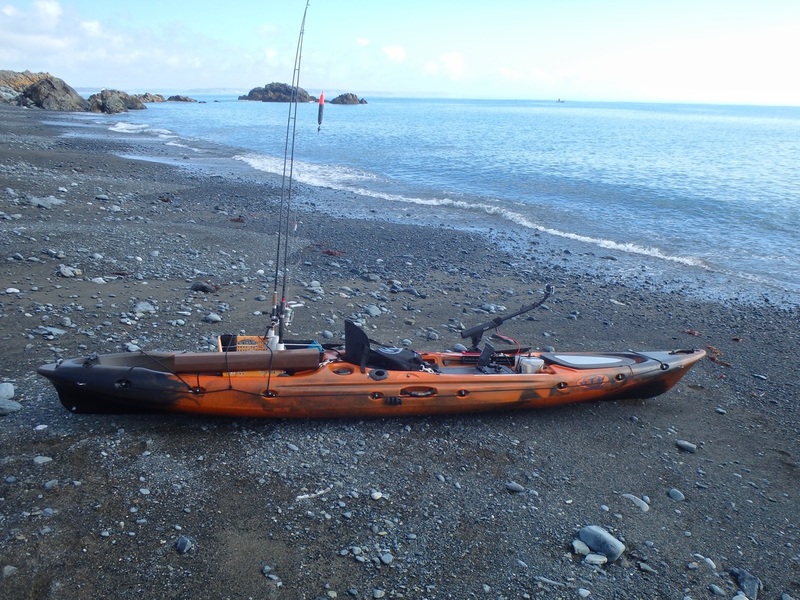 It is a fantastic place to kayak fish with both stunning scenery and great fishing. I must stress that i have not been to or launched from all of these places so detailed information on the best conditions and expected species cannot be given in all cases. Most of these venues i know have been fished by kayak fisherman. The list provides a starting point to go and explore these venues but it is up to you to decide whether or not conditions are safe enough to allow you to safely launch, paddle, fish and land back at the venue. Take the time to study with weather forecasts, swell forecasts and tidal conditions before venturing out. 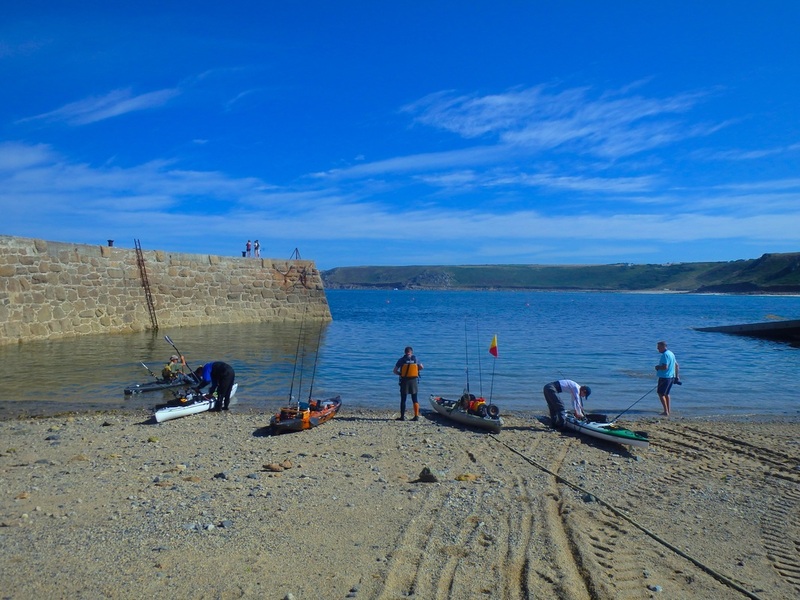 Click on the images below to view the launch venues and general information on each section of Cornwall's coast, or click on the links below to go straight to a specific launch spot.